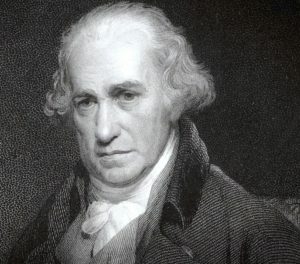 200 years after the death of James Watt, he is remembered mainly as a famous engineer and Lunar Society member. However, this talk will not only discuss his achievements in the field of science, but consider the complex personality behind the engine, looking at Watt not just as an engineer but as a friend, an inventor, a father, a husband, and a sometimes anxious genius. Eleanor Beestin is a post-graduate students at University of Leicester and completed in-depth research into James Watt’s personal correspondence and business papers held in the James Watt Archive papers at the Library of Birmingham.